Taylor Wimpey de España has launched a luxurious new-development, Aires de Pollensa, just minutes from Pollensa beach in the north of Mallorca, plus spacious town-houses in Camp de Mar Golf, Andratx. The sleek and contemporary homes of Aires de Pollensa offer a winning combination of peaceful surroundings and beautiful views matched with a wide array of popular facilities around the port such as golf courses, including the famous nine hole Pollensa golf course, cycling routes, kite surfing, sailing and diving schools as well as traditional restaurants. The modern three-floor development has two and three bedroom apartments available from €260,000 with spacious terraces and private gardens in a gated community with parking and a dazzling communal pool. 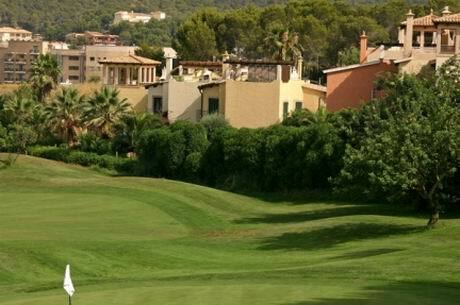 Aires de Pollensa is under construction so sales are off-plan. Puerto Pollensa offers all manner of opportunities to explore the dramatic northern extremes of Mallorca – with its sandy coves, hilltop villages and peaceful olive groves a world away from the busier areas of the south. The launch comes amidst growing optimism and signs that the quality holiday-home market segment in Spain has turned the corner. Providing a further boost to Mallorca’s visitor numbers in 2011, Monarch Airlines is increasing its programme of flights from the UK to Mallorca from April in response to customer demand as well as Aer Lingus adding a twice-weekly service from Cork in southern Ireland to Palma de Mallorca. The booming Mallorcan holiday home market provides the perfect opportunity for anyone seeking to buy a property and generate rental income. According HomeAway Holiday Rentals, a two bedroom property yields an average of £700 per week and a three bedroom property an average of £1,000 per week in rental income. Taylor Wimpey de España have also just released a selection of 2 to 4 bedroom townhouses, from €505,000, with spectacular sea and mountain views, situated in Camp de Mar Golf (Andratx) – one of the most exclusive areas of Mallorca. 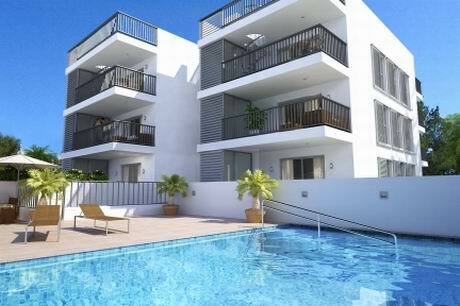 For more information please contact Taylor Wimpey España today on 08000 121 020 or visit www.taylorwimpeyspain.com. Outside the UK call 00 34 971 706 244.